Seattle loves its urban agriculture. Thousands of Seattle families grow their own food. Through the city's community gardening P-Patch program alone, more than 2,000 plotholders cultivate around 32 acres of land. This is in line with a global trend: The USDA reports that around 15 percent of the world’s food is now grown in urban areas, including backyards, vacant lots, balconies and parking strips. Increasingly, Seattle's urban farmers are also taking on an area usually associated with rural farms rather than kitchen gardens: animal husbandry. We're all familiar with the urban chicken movement, but local families are also raising ducks, goats and rabbits, and keeping bees. And an organization that is helping these families access what they need to thrive is the Seattle Farm Co-op. 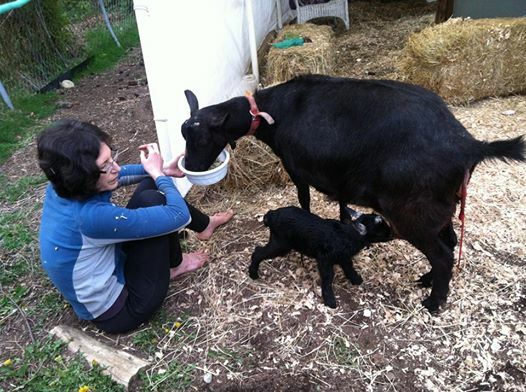 Founded in 2009, with a retail warehouse and educational center in Seattle's Rainier Beach neighborhood that opened in the spring of 2015, the Seattle Farm Co-op supports and fosters urban farming, with a mission of serving as a resource for both material supplies and knowledge, especially for urban farmers raising animals. Tucked away in a side street just off Rainier Avenue S. — a block away from Rainier Beach Public Library and less than a mile from Seattle Tilth's Rainier Beach Urban Farm — the Co-op's warehouse/feed store is a cozy, organized space stocked with locally sourced, organic and non-GMO feed and seeds for members and the public. Friendly, knowledgable staff are on hand to explain the purpose, source and application of items in stock; and Illustrative signage visually designates each area, making the mini-warehouse an inviting place to shop and learn. 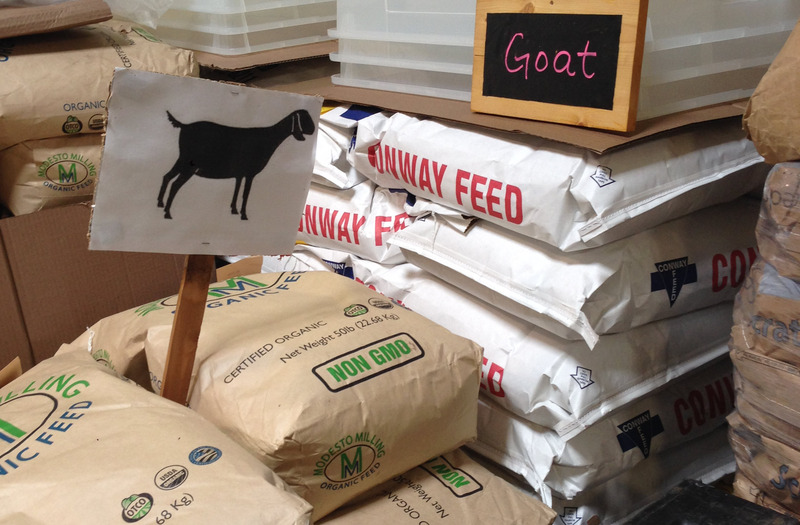 The Co-op buys locally grown and milled feed as much as possible, including from vendors such as Conway Feed in the Skagit Valley and Modesto Grains, which sources feed grains from Washington and Oregon. Christy Cusick, a founding board member of the Co-op and one of two employees (the Co-op also has many volunteers), runs the store Thursday through Sunday every week with her cohort, Caitlin Moore. “We provide quality sourcing and the educational resources to use these products,” says Cusick, who is a master poultry farmer and teaches the Co-op’s chick-rearing classes every spring. Along with supplies, the Co-op offers free and low-cost classes on everything from soil restoration to organic fertilizer production to beekeeping. Many of the classes are open to families with kids of all ages. 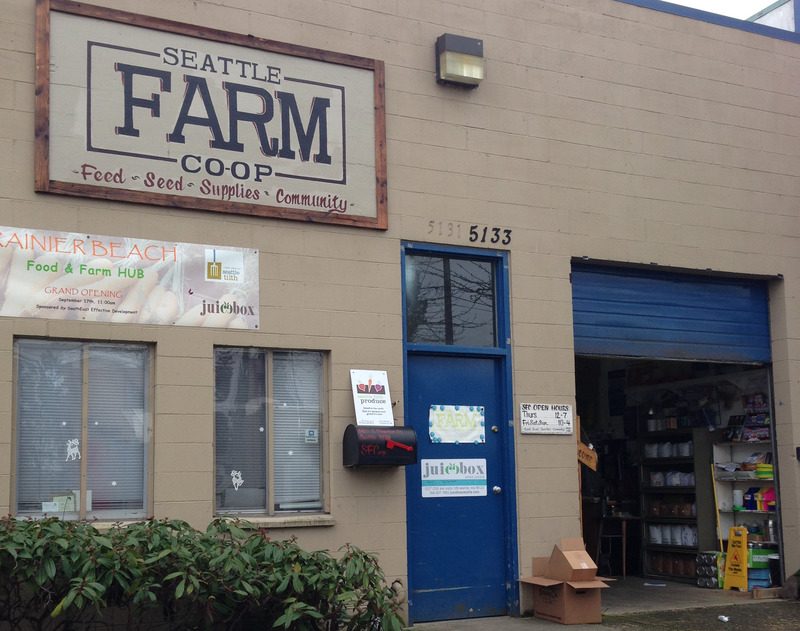 Including families is paramount to Seattle Farm Co-op. 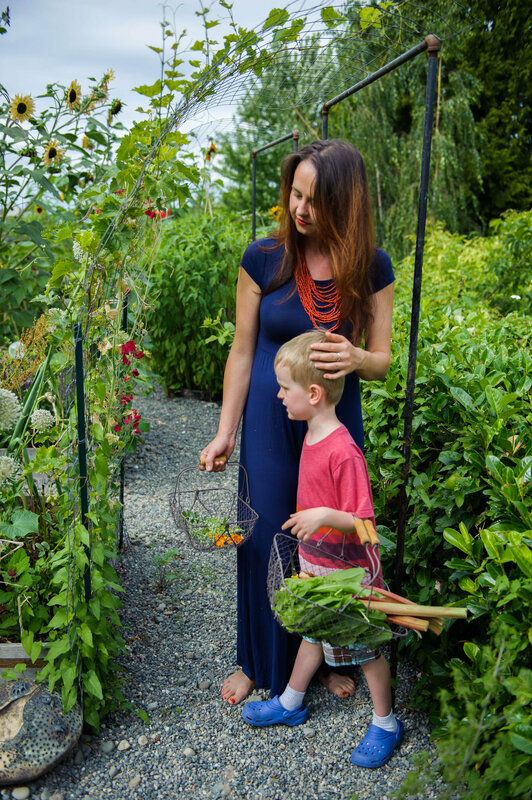 Many of the members have children, and kids, of course, are the future of urban farming. On the day I visited the co-op's warehouse, families with kids were arriving for an afternoon class on backyard chickens. Cusick fielded a customer question about the difference between hay and straw (hay is feed and straw is more often used as bedding; it is also more often treated with pesticide to prevent mold) while greeting class participants as they arrived, clearly people she already knew from the community. The co-op has a membership base of more than 700 people. Through co-op membership (lifetime membership costs $50), families get a member discount for supplies at the retail store, access to the Co-op’s Yahoo list serve, as well as tool-lending library privileges and invitations to member education and social events. Children are an important part of the community. Annya Uslontseva is a Rainier Beach resident and Co-op member who grew up in Russia tending to her grandparents’ urban farm. Now, as a mom to 5-year-old son Misha, she carries on the tradition. Thanks to organizations like the Seattle Farm Co-op, a growing community of urban farmers is building a network of shared food security. Not only are they producing food for themselves, but they are creating community and educational resources for those of us — tipping my sunhat here — who are still in observation mode. Retail hours: Thursdays, noon–7 p.m., Fridays, 10 a.m.–4 p.m.; Saturdays, 10 a.m.–4 p.m., Sundays, 10 a.m.–4 p.m.
Upcoming classes and events: Check the calendar for a full list, but upcoming classes include a March 26 class on raising mason bees; and an April 28 class on soil building and creating composting worm bins (kids welcome!). Membership: Membership in the Seattle Farm Co-op only costs $50 for a lifetime membership and includes priveleges such as discounts on supplies, and access to the tool-lending library and Yahoo list serve.